Check us out on FACEBOOK- LIKE us to see what's going on! 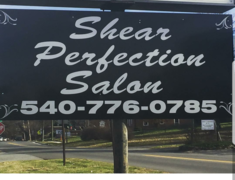 STARTING JANUARY 14th, 2019, SHEAR PERFECTION SALON WILL BE CLOSED ON MONDAYS. Salon owner Deanna Montgomery, and Staff would like to thank you for taking the time to explore our web site. 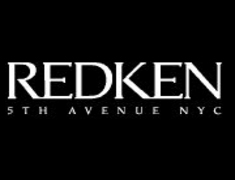 We hope your visit with us is an experience in learning more about our hair stylists, services and the line of fine quality Redken products that we offer. We are a family atmosphere hair salon. We consider each guest in our salon as an individual with his or her own needs and desires. We strive to fulfill those needs and desires with the best talent available. Experience dedicated professionalism with our talented artists. Your appearance is our highest priority. Schedule your next appointment at our hair salon and you will find true satisfaction with any of the services we offer. We appreciate your time in choosing our salon web site to visit. We would love the opportunity to take care of all your hair needs and have Shear Perfection be the hair salon for you!